Arena Tech Pro Fins in acid lime are designed for power training. 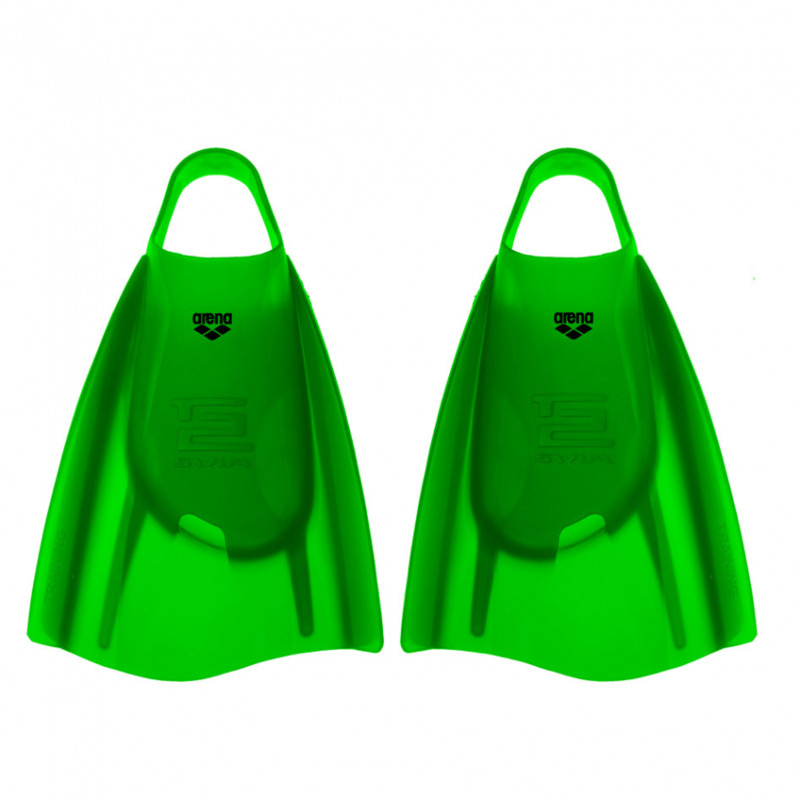 They are a short stiff swimming fin which allows maximum power transfer in both the up and down-kick. 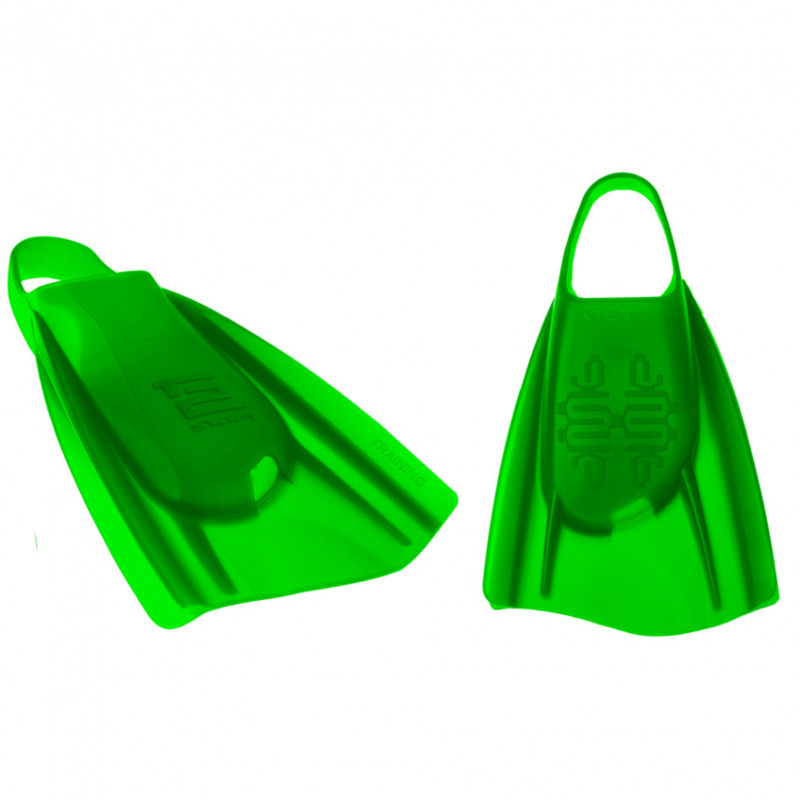 They have patented side channels and are a hi-grade silicone making them comfortable for long training sessions. 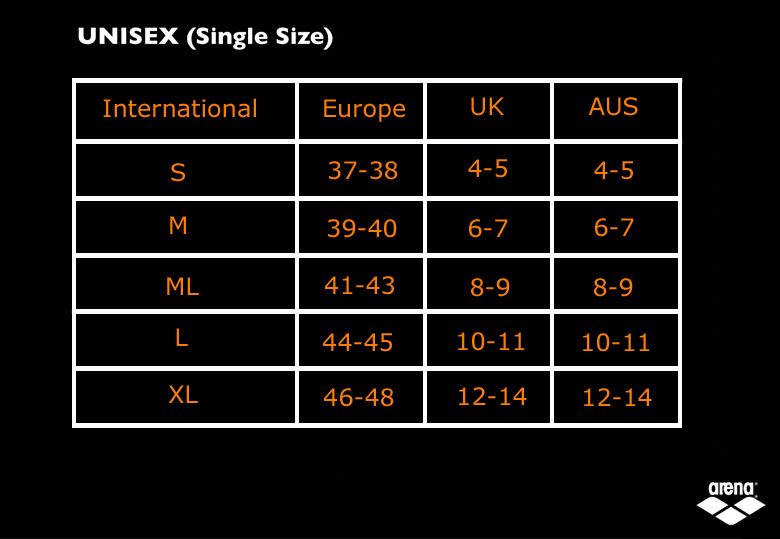 They are available in small, medium, medium/large and large. Price is per pair.